Hasbro, the company behind popular Transformers, G.I. Joe and My Little Pony toylines, announced that they will be making action figures based Blizzard Entertainment’s Overwatch. The figures, known as “Ultimates” will stand six inches tall and will be highly articulated. The company’s first figure to be revealed was Mercy at BlizzCon 2018. If the cards are played right, Hasbro could drop the entire line at the New York Toy Fair on February 16. Their recent Instagram post shows the silhouette of a familiar ‘cheeky’ Brit. Overwatch is a team-based multiplayer first-person shooter video game developed and published by Blizzard Entertainment, which released on May 24, 2016 for PlayStation 4, Xbox One, and Windows. 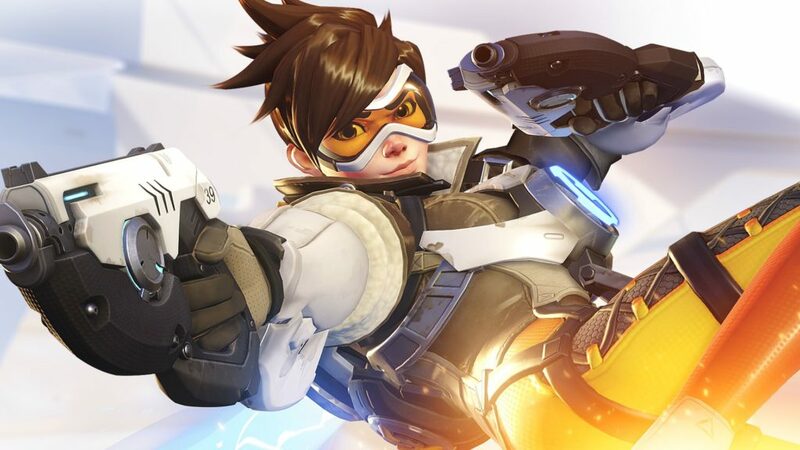 Overwatch is considered to be one of the greatest video games of all time, receiving numerous game of the year awards, alongside other accolades. The game has also become recognized as an esport, with Blizzard themselves helping to fund and produce professional leagues, such as the Overwatch League.